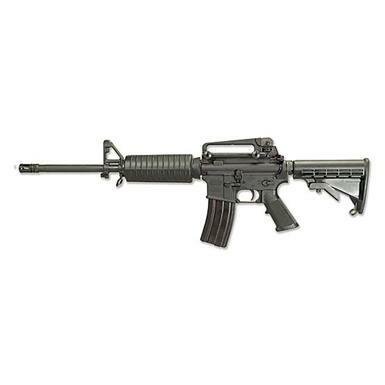 Windham MCP A4 AR-15, Semi-Automatic, 5.56 NATO/.223 Remington, 16 Barrel, 30+1 Rounds is rated 5.0 out of 5 by 6. Rated 5 out of 5 by Steve P from Great gun; great price Bought this rifle as an introduction to the AR world. Couldn't be more pleased. Great price. Not super accurate out of the box, but within two boxes of shells, was shooting 3" groups with iron sights at 100yds. Rated 5 out of 5 by More Dakota from quality of the rifle The fit and finish of this Windham Weaponry rifle was superb. Upon delivery if the rifle I stripped it down for a good cleaning and you could see the rifle was manufactured and assembled with pride. Excellent buy! Rated 5 out of 5 by Dixie Shooter from 5-Star Rifle This is one fine shootin' iron. 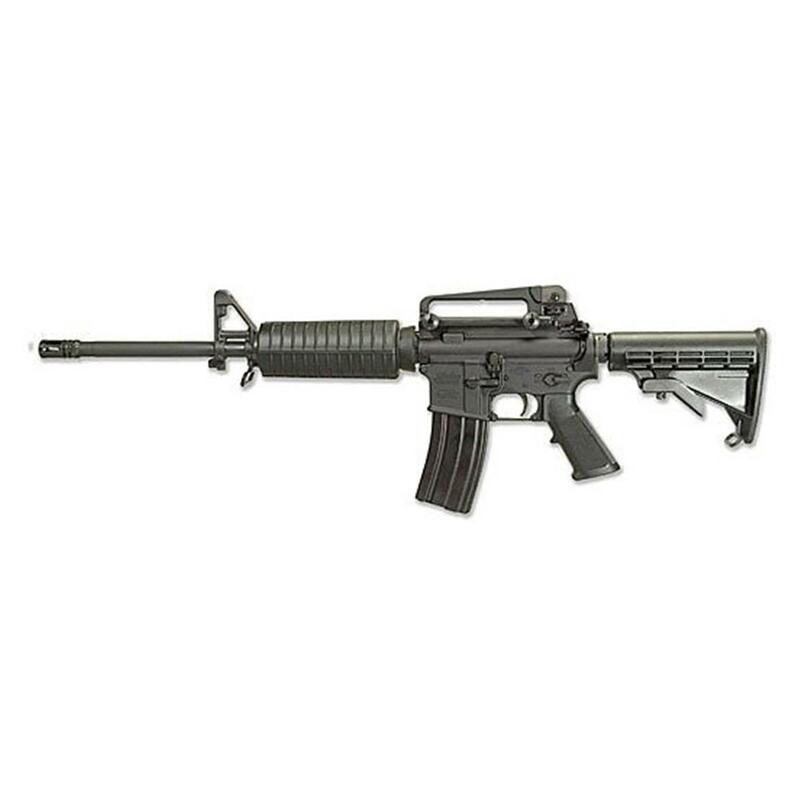 The quality and feel are as near perfect as an M4 Carbine can get. You will not be sorry you bought this one. I have thoroughly enjoyed mine.